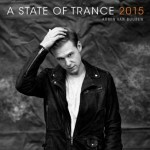 The year 2005 was of big importance to Armin van Buuren. It was the year in which his second artist album, ‘Shivers’ was released and for which he won 2 awards, at the Dutch Release Dance Awards and the prestigious Edison Awards, both for ‘Best Album’. Next to that, his sold-out Armin Only: The Next Level show, which took place in November 2005 at the Rotterdam Ahoy venue, was a grand success. But there’s more. 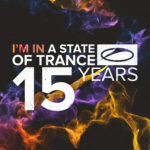 At the International Dance Music Awards in Miami, he received the ‘Best Mix Radio Show’ award for his A State of Trance radioshow. And that’s just the tip of the iceberg, as Armin collected enough Airmiles throughout the year, playing for thousands of people around the globe on a daily base ,to fly to the moon and back. 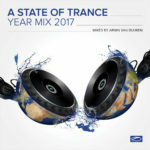 Despite his busy schedule, he still managed to bring together his favourite, and mostly exclusive, trancers onto another A State of Trance compilation. 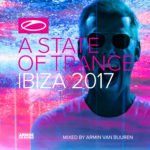 A State of Trance 2005 offers its listeners Armin’s outstanding choice of upfront trance jams from a lighter edge on CD1, to the heavier proggy fueled tracks on CD2, all mixed from the digital source to create the ultimate sound experience. 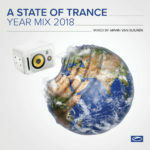 On A State of Trance 2005 you’ll find tracks by Markus Schulz, Interstate, Ava Mea, Kyau vs. Albert, Blank & Jones and of course Mr. van Buuren himself.